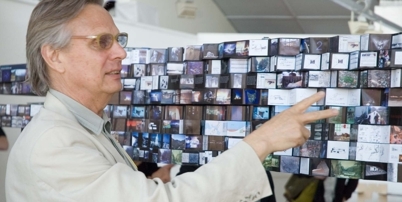 Director Richard Blythe and Professor Leon van Schaik were invited to run a workshop at the 2009 Research Training Sessions (RTS), Sint-Lucas School of Architecture, Brussels. They will speak about RMIT’s design practice research culture as well as provide critiques of current PhD researchers at Sint-Lucas, held on 02 to 04 April 2009. This is the second time they have been invited to the annual Sint-Lucas Research Training Sessions.